A talented young boy who is essentially orphaned after the death of his single mother is sent to a boarding school for music. Angry at his predicament, the boy starts fighting and being troublesome. 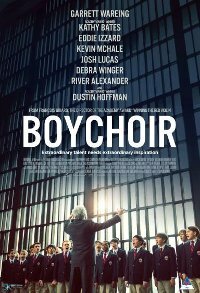 It appears he might waste his talents until a tough but fair choir teacher takes on the challenge of turning around his poor attitude and getting him to appreciate his beautiful voice, and take part in the National Championship.